FCC was responsible for project signage and Pubic Involvement on this project which involved improvements to the intersection of Butner Road and Camp Creek Parkway. 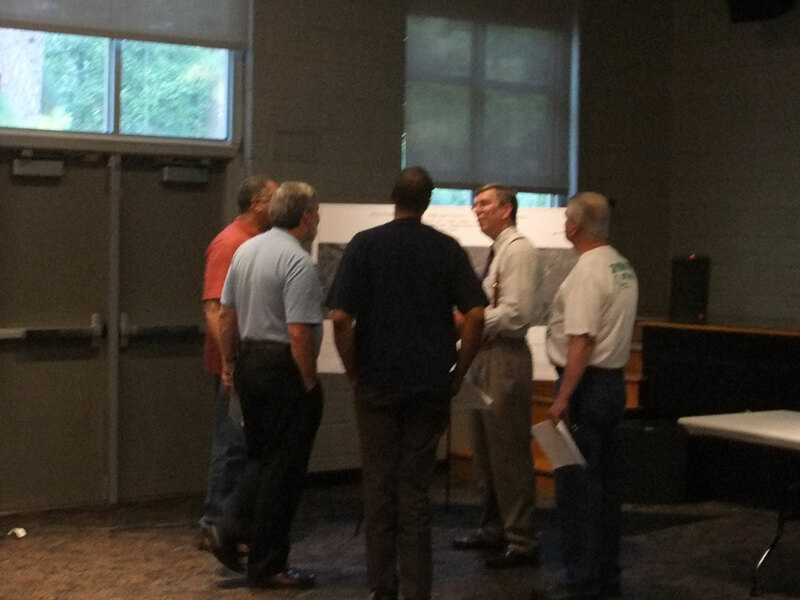 The project proposed widening Butner Road at the Camp Creek intersection; Building a trail connecting the Bill Edwards Nature trail to the south side of Camp Creek Pkwy; and upgrading the intersection’s traffic signals. FCC developed and conducted citizen surveys, promoted and hosted public meetings, distributed direct mailers, e-blasts, and media outreach, and created educational materials.